If you are looking for a great price on quality Hachette Audio items, don't look any further! Unbeatablesale.com's large collection of several Hachette Audio products gives you the highest quality choices on the web. 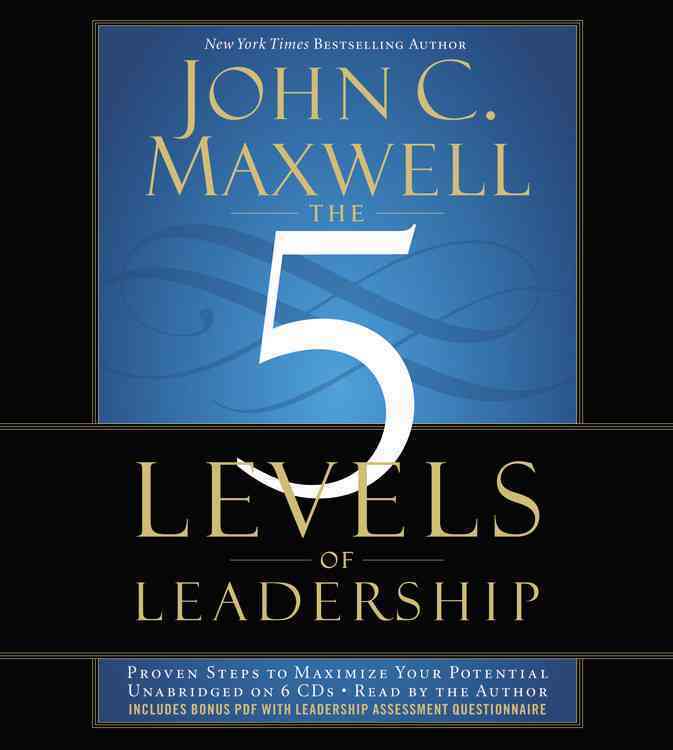 [CD] The 5 Levels of Leadership By Maxwell, John C.
Even better than that, our guaranteed lowest prices on Hachette Audio items can't be beat, with products priced as low as $14.25. At Unbeatablesale.com, we celebrate the quality of our service, not just our products. We take every step we can to make sure your online shopping experience is simple, secure, and efficient.You can check the status of your order anytime on our order status page so you know exactly where your package is. Shop Unbeatablesale.com today for a great experience!